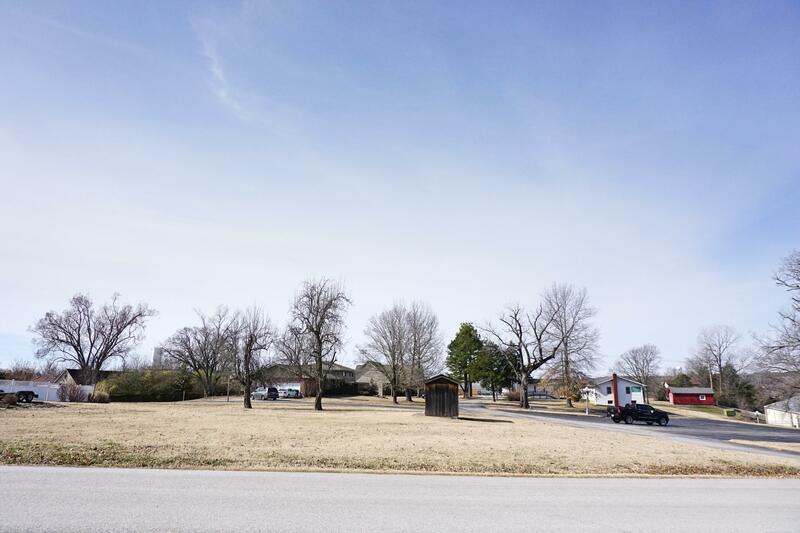 North of historic downtown Branson, is Stone Ridge, a gated neighborhood community overlooking beautiful Table Rock Lake and scenic Ozark Mountains. Real estate buyers will be happy to find these homes are custom built and vary in size and style. Plus, sometimes, there are residential vacant lots for sale if you prefer to build a new construction home. Area utilities include rural water, community sewer, underground electric, and cable. Most Stone Ridge homes for sale feature modern appliances, hardwood floors, fireplaces, cathedral ceilings, and jetted tubs. Take a stroll outside and you'll find mature greenery and breathtaking landscape. In addition, there are several private boat docks and public marinas offering boat slips for purchase or lease. Great city amenities are just around the bend. Hop in the car and you're only minutes away from the famous 76 Strip, Branson Landing, Branson Hills district, as well as hundreds of shops, restaurants, and theaters that make the area so famous. Want a copy of the neighborhood restrictions? My name is Charlie Gerken and I'd like to show you everything for sale at Stone Ridge in Branson, Missouri. 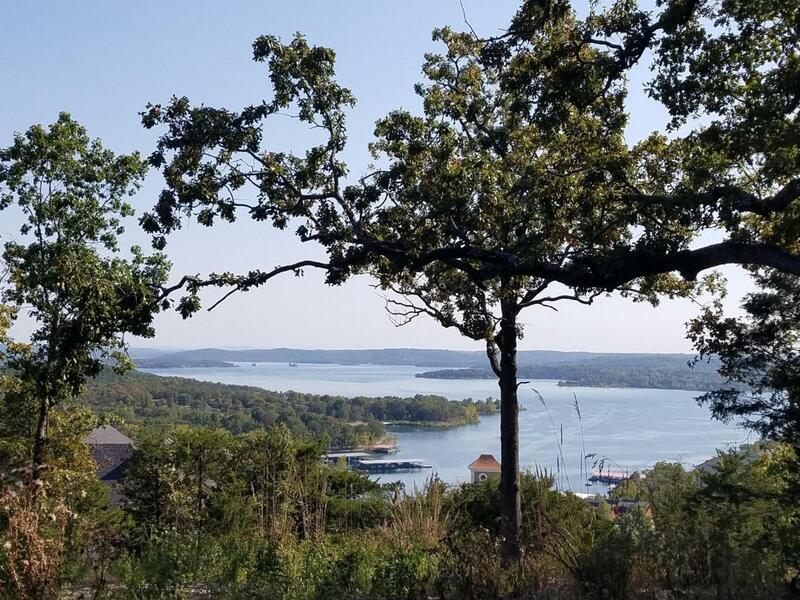 Please contact me for a showing of this Table Rock Lake view gated subdvision.